Oz Labourforce provide a suite of labour and logistics management services to clients in Adelaide, Brisbane, Melbourne, Sydney and throughout Australia – all at fixed prices. As leaders in the container unloading industry, you can rely on our experienced teams to help get the job done. Oz Labourforce specialise in container loading and unloading services. 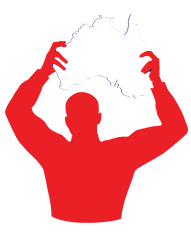 We offer our services throughout Australia at fixed prices per container. Whether you need unloading of one container or hundreds, our experienced teams are here to help you with as little or as many as you need. We have experienced forklift operators available for hire, either for short term (single day) or long-term hire. Whatever your needs, we have team members with the skills to assist, including high-reach, grab, slip-sheet and a multitude of other expertise. 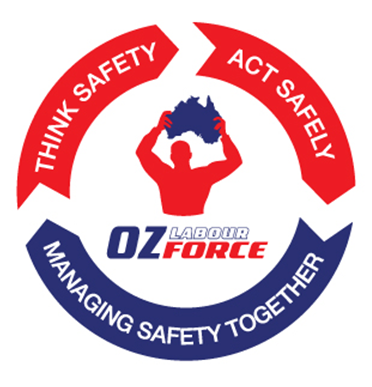 Whether you need helping hands for a few hours a day, additional staff over seasonal periods or long-term hire, Oz Labourforce have the team members you need. Our teams are skilled in a variety of warehouse duties and come at fixed and affordable prices. Our skilled and experienced warehouse staff are available to meet your causal staffing needs for a wide range of roles and periods of time. When you hire from us, we ensure all staff are from the same pool in order to keep up-to-pace with your requirements. Safety is our number one priority. We have a comprehensive safety management system which all of our team members undergo. Coupled with continuous safety training and management, we ensure our people always put safety first. Whether you need container unloading services or forklift drivers, our teams have the skills and experience to help. No matter if you’re in Adelaide, Melbourne, Brisbane or Sydney, we have team members ready to get started – all for affordable prices. Get in touch with us today on 1300 883 027 for a free quote. Copyright © 2017 OZ Labourforce.